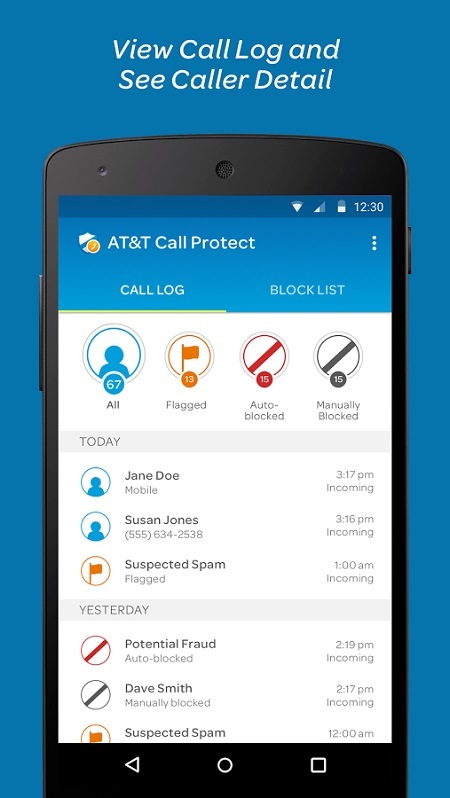 AT&T unveiled a new service this week, called AT&T Call Protect which aims to shield users from the threat of spam calls. The system is capable of identifying specific fraudulent numbers and will either put them through with a warningor block them directly. 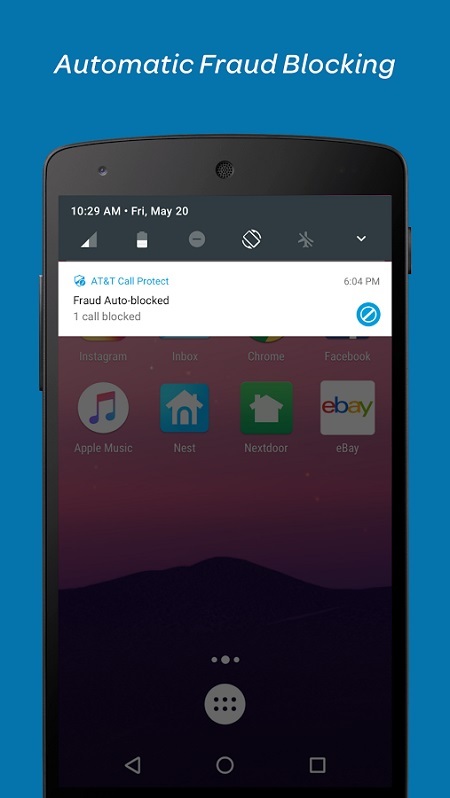 AT&T explains the new “automatic fraud blocking” feature is meant to reduce the chances of customers falling victims to scams. The carrier goes on to explain the service is efficient because can prevent these malicious calls at a network level before they can even reach a person’s phone. Sure, users can whitelist specific numbers to make sure important calls get through, but they’ll need to download a separate app called Call Protect in order to do so. The new feature is now available on iOS and Android and can be activated via the MyAT&T system. AT&T offers the service to all wireless customers who have HD Voice on their smartphones and are interested in having more control over their calls. While users have been allowed to manually black list a number for quite some time now, AT&T’s new service allows the carrier to create a larger data base of untrustworthy phone numbers. Users can contribute too. 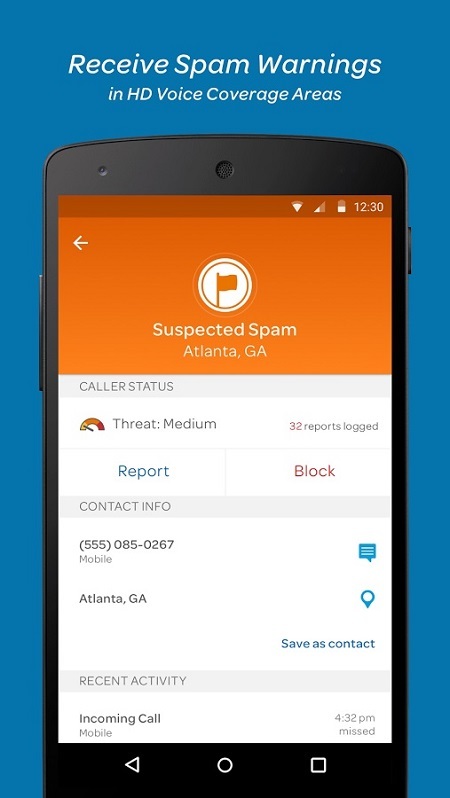 The Report Spam Calls allows subscribers to report spam and fraud calls by category to AT&T, so the carrier can continue to improve the service and make it as spam-call proof as possible.